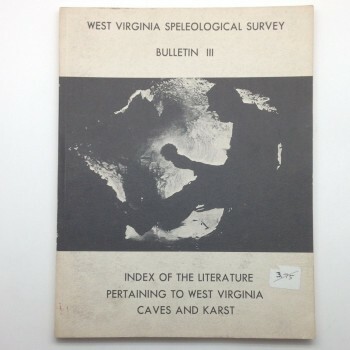 WVASS (West Virginia Speleological Survey) was founded by Roger Baroody (NSS 4871F) in 1967. Roger's intent was to have an organization that would continue the survey begun by William E. Davies in Caverns of West Virginia and its supplements, which appeared up until 1965. 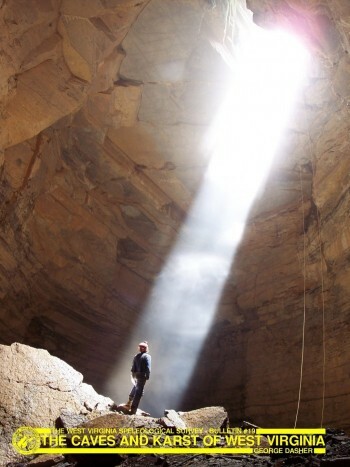 When it appeared that the West Virginia Geological Survey would not publish further updates to Davies's book, even though large quantities of new data were becoming available, the need for some sort of continuing survey to gather information about West Virginia's caves and karst became apparent. 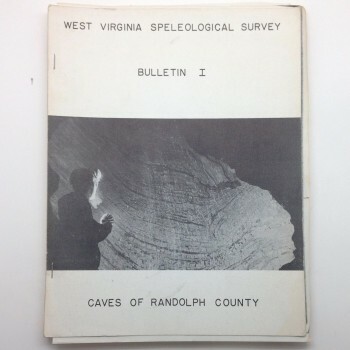 BULLETIN 4-- Caves and Karst of Monro County, W. Va.